An effective, extremely rich anti-wrinkle cream for dry skin. 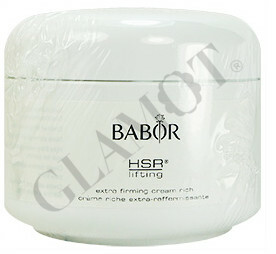 A luxurious rich lifting cream for dry skin. 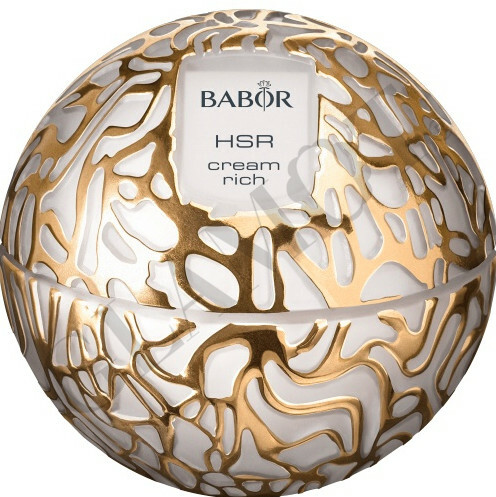 Softens skin with a deep active skin firming complex which strengthens skins connective tissue. Best used with HSR Lifting Serum and HSR Lifting Cream. Massage onto face, neck and decollete. Can be used morning and night.